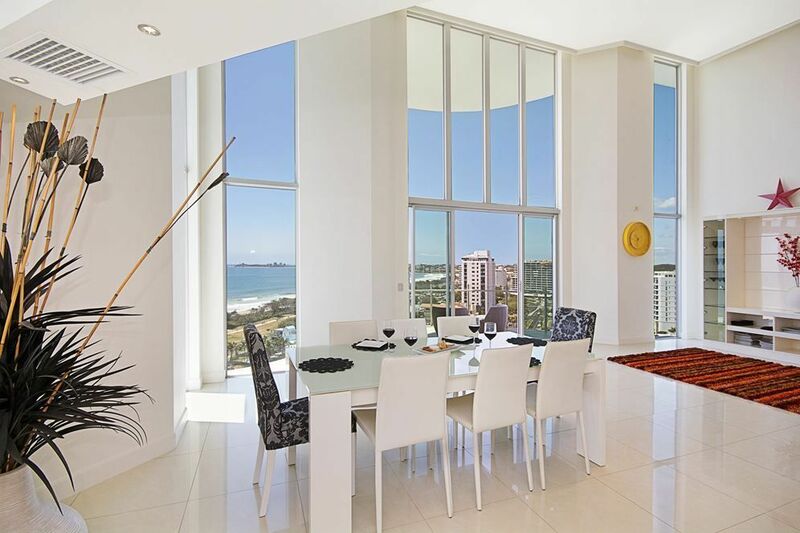 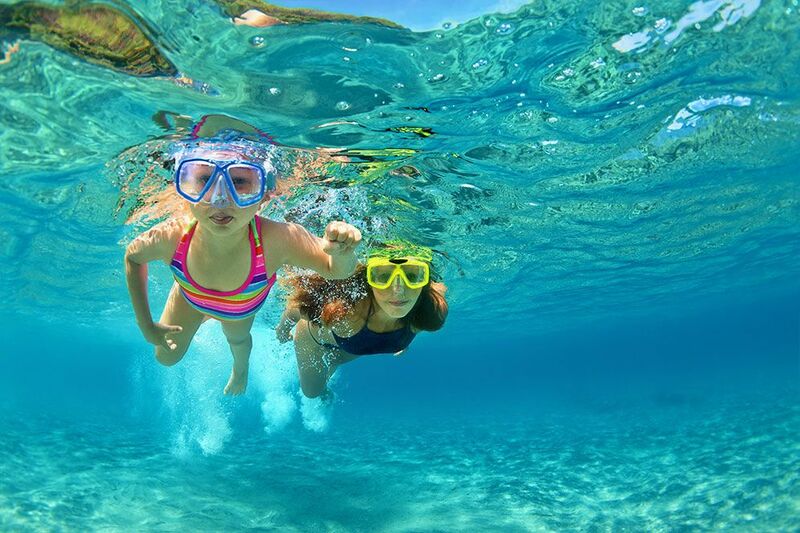 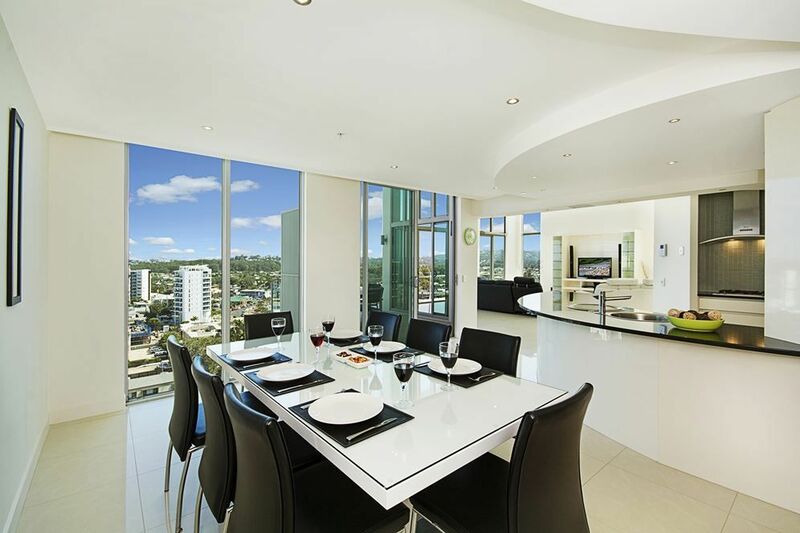 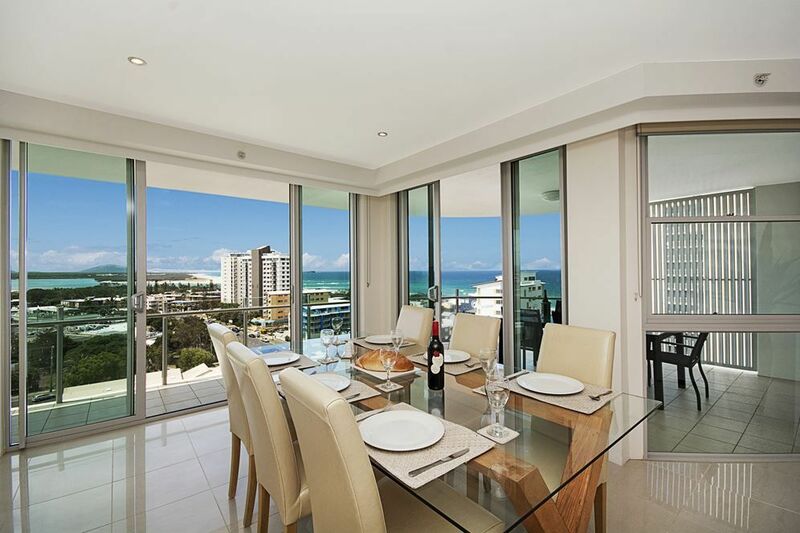 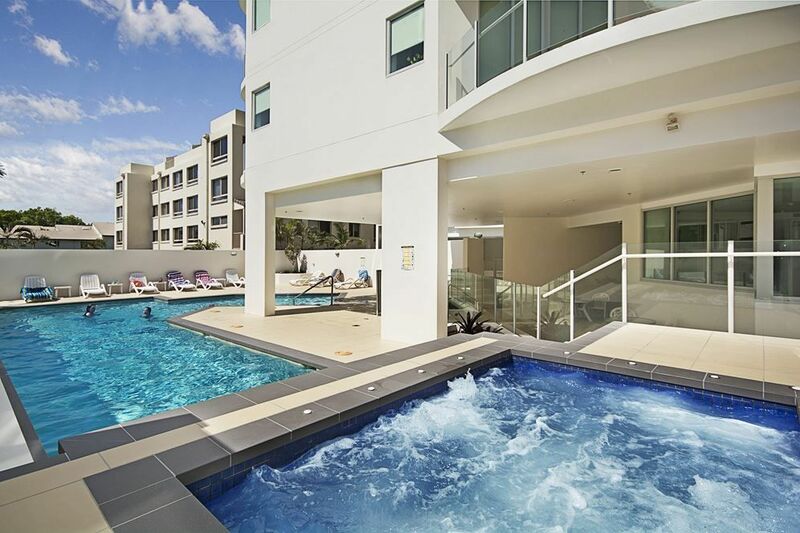 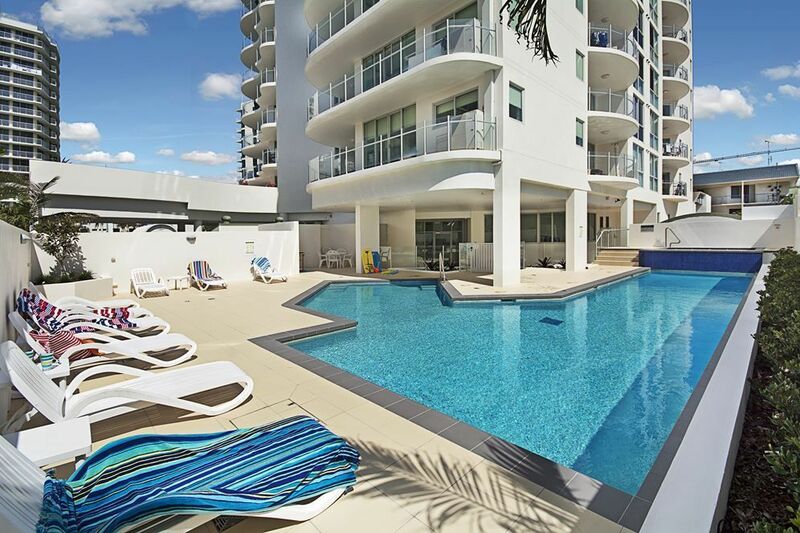 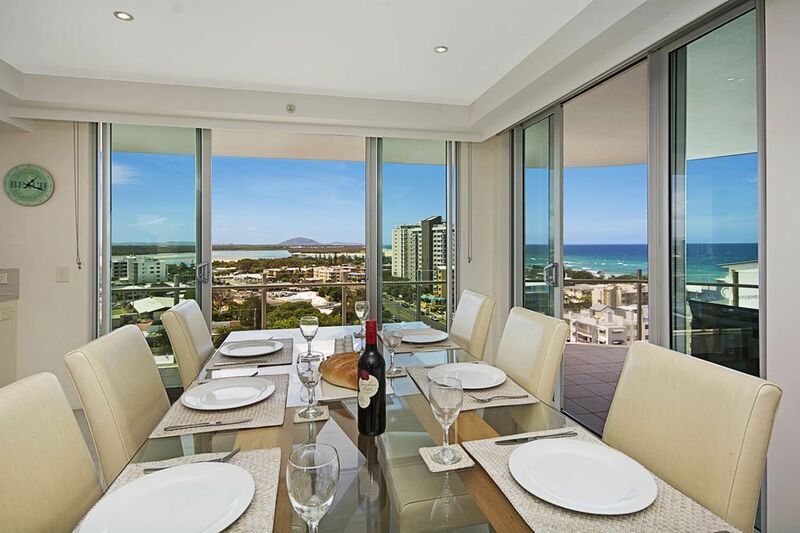 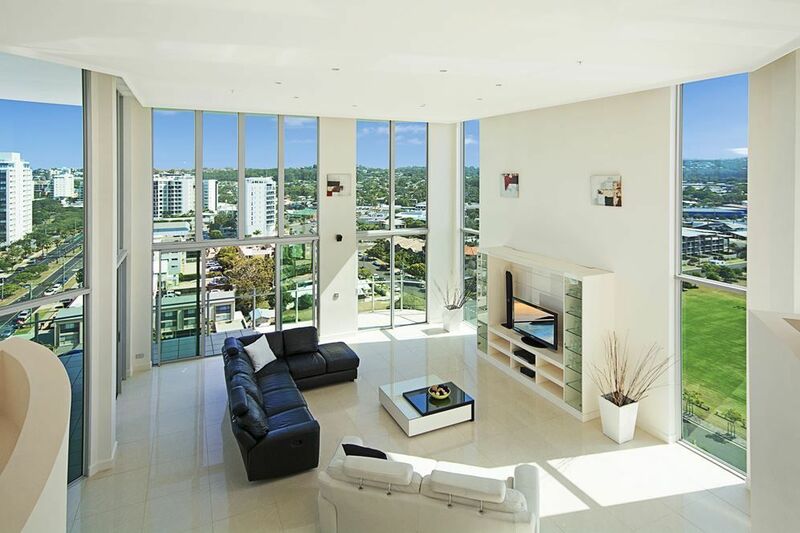 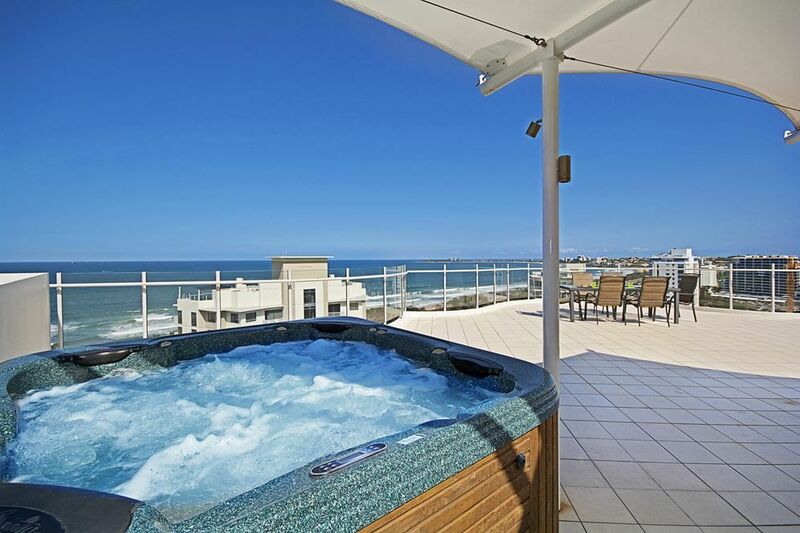 Aqua Vista is located at Cotton Tree, Maroochydore on the beautiful Sunshine Coast, and is central to Mooloolaba, Noosa, Caloundra and the Hinterland making it a great base for exploring the coast’s attractions by car, coach or public transport. 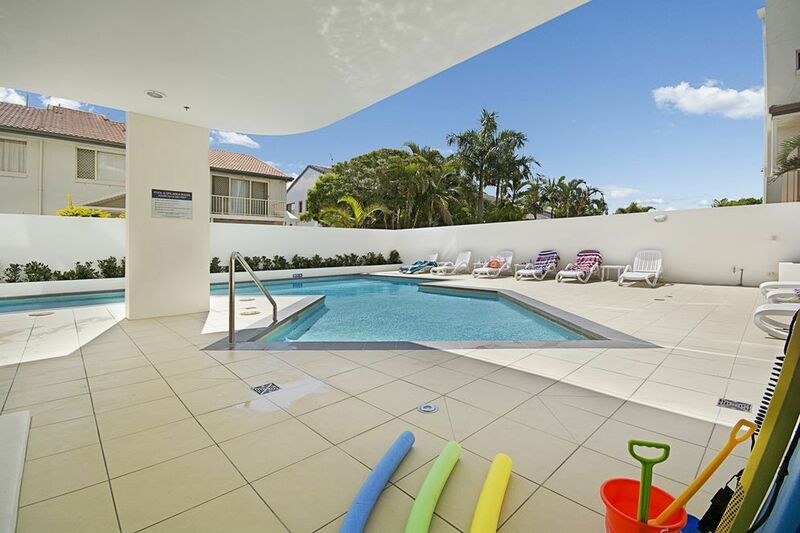 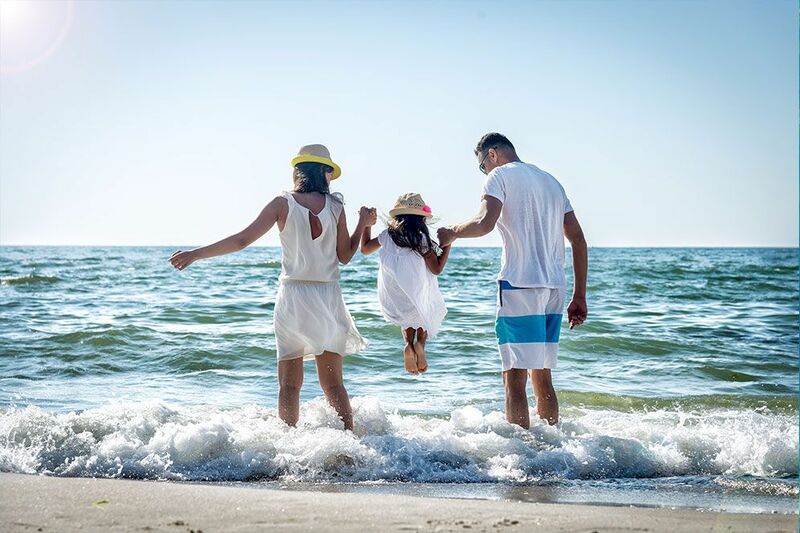 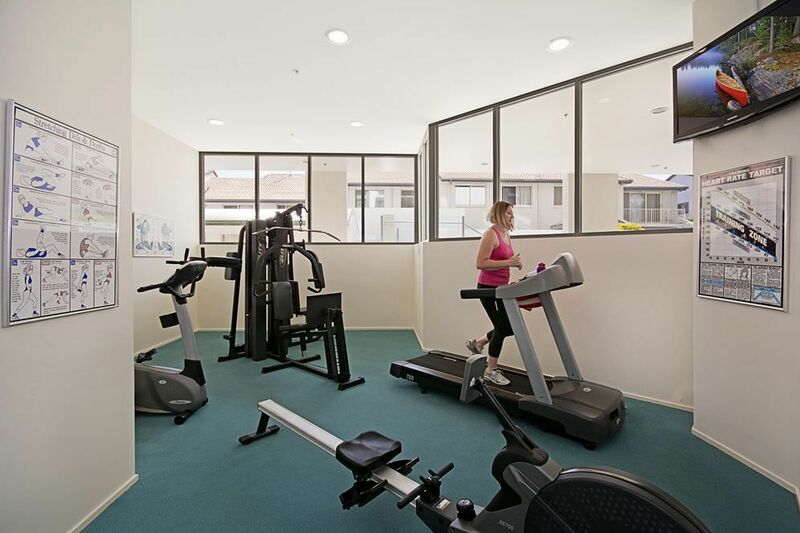 Relax on our sandy beaches, or the parklands alongside the calm waters of the Maroochy River, or dine in one of the numerous cafés or restaurants all within easy walking distance. 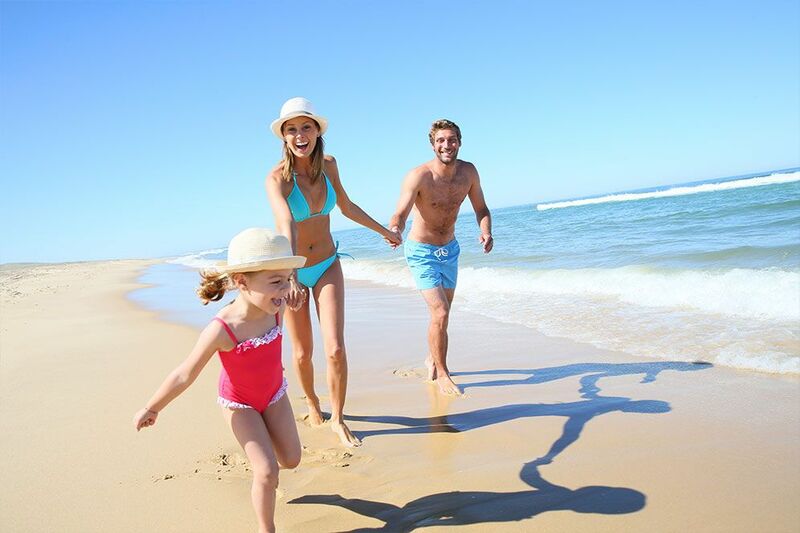 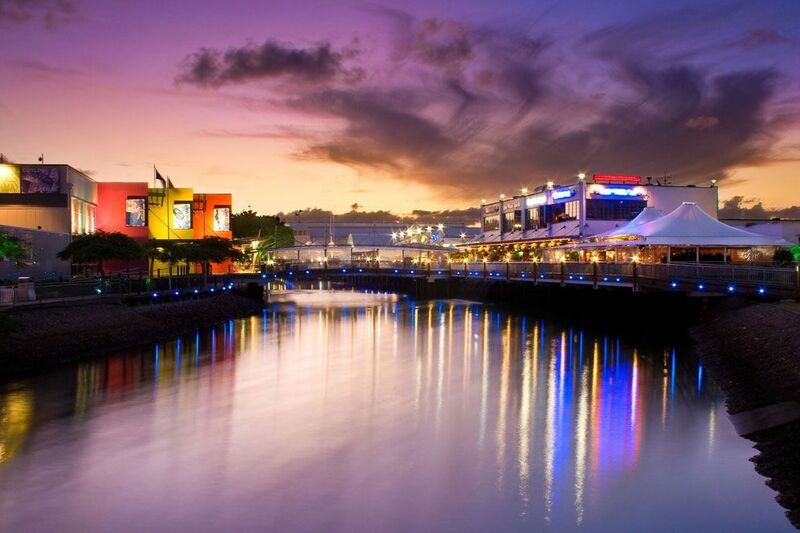 There is always something to do on the Sunshine Coast.